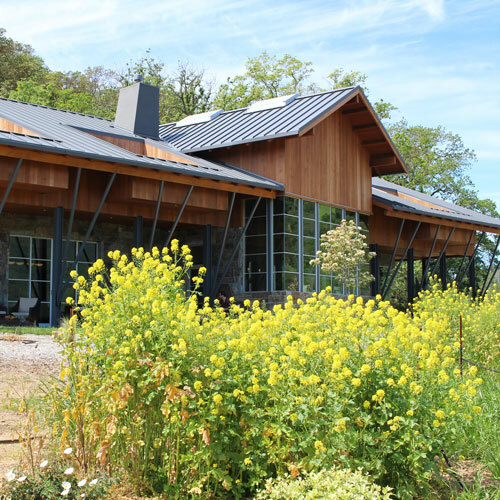 Get a FREE tasting at Pope Valley Winery. FREE coupons, FREE wine, FREE advice to help you plan a trip to Napa - on a budget! THE DEAL: Complimentary Free wine tasting with your Priority Wine Pass. Save $20. WALLY SAYS: Take a road trip with a cool destination and FREE wine - that's Pope Valley Winery, way off the beaten track but worth the drive. 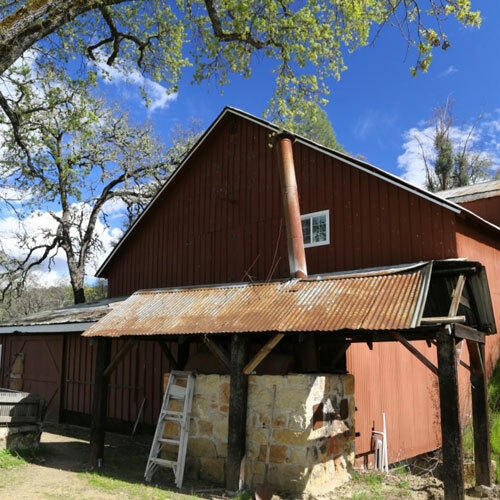 If you're coming during busy summer months you owe it to yourself to get away from the crowds and spend a lazy afternoon at Pope Valley Winery. If you're visiting Pope Valley Winery you might want to visit these other wineries in the same area who also offer discounts. With over 75 wineries to choose from, Email me if you have questions and if you're overwhelmed remember that I can help you pick which wineries you should visit and put them into a stop by stop agenda - for free! One of the BEST little known wineries, 2 for 1 with Priority Wine Pass. Recommended! Great modern contemporary winery, two for one with Priority Wine Pass.